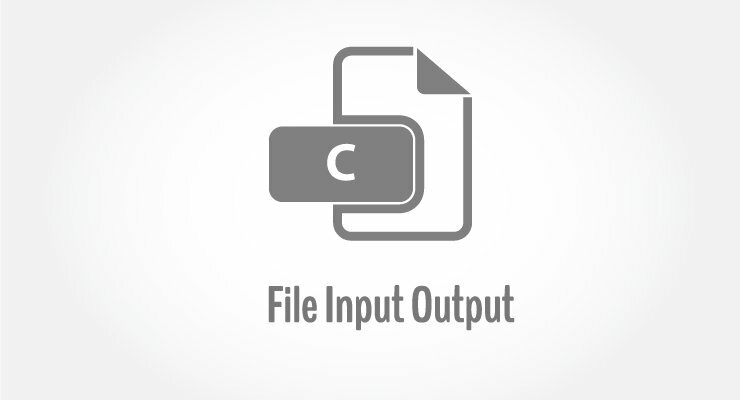 In this article, you'll find several examples that will help you learn how to handle file input/output operations in C.
Read name and marks of students and store it in file. If file already exists, add information to it. 1. Write a C program to read name and marks of n number of students from user and store them in a file. 2. Write a C program to read name and marks of n number of students from user and store them in a file. If the file previously exits, add the information of n students. 3. Write a C program to write all the members of an array of structures to a file using fwrite(). Read the array from the file and display on the screen.